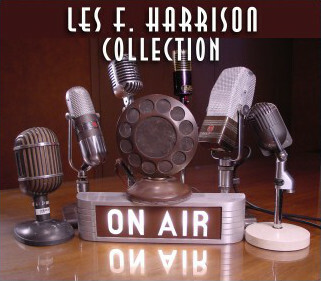 Boasting over 500 pieces, the Les F. Harrison Microphone Collection features many rare and interesting mics spanning the entire history of the technology. Everything from the earliest carbon microphones to the most modern occurrences are included. The collection's strong emphasis of RCA microphones from 1930 - 1960 offers a broad and inclusive look into one of the era's most prolific manufacturers and their innovative and pioneering designs.